It’s now known that there is a link between dementia and hearing loss. That’s not to say that hearing loss is always going to be linked to dementia, but it does emphasize the importance of seeking help from a professional audiologist if you are experiencing hearing loss. 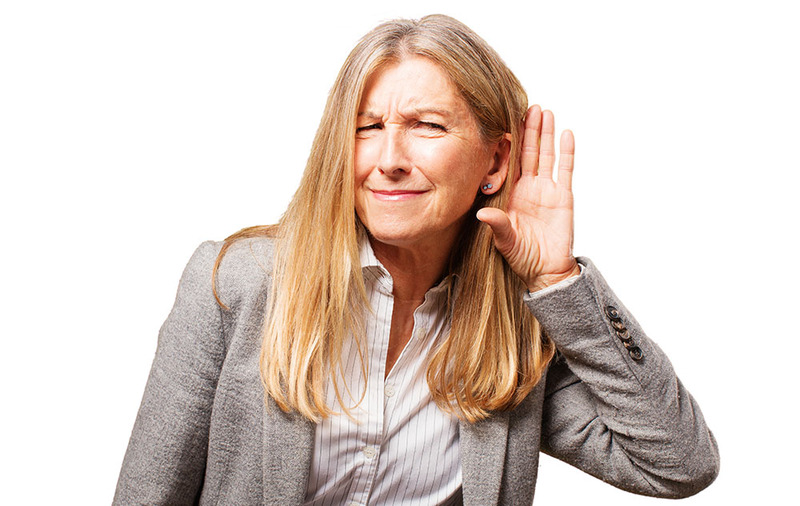 We’re going to talk more about this link below and look at why it’s important to have your hearing loss treated professionally once you start experiencing it. In recent years, there have been studies carried out that increasingly show that there is a direct link between dementia and hearing loss problem. These are two problems that are both associated with getting older and they often arise side by side for many people. The studies found that mild hearing loss has the potential to double a person’s risk of developing dementia and that can increase to three times the risk for moderate hearing loss. People dealing with what’s considered severe hearing loss can be five times more likely to end up developing dementia. Therefore, this is a real issue and one that should be taken seriously. In some instances, people can be diagnosed as having a form of dementia incorrectly when they actually just have hearing loss. Hearing loss can also make symptoms of dementia seem worse than they actually are. It’s the case that there is a lot of overlap between the symptoms of these two conditions. It’s obviously a problem that some people are being told they have dementia when they could just be having hearing problems. That’s why it’s always worth seeing your audiologist and getting your hearing checked if you’re having problems. You need to make sure you cover all the bases before receiving a diagnosis. One of the main areas of overlap between the symptoms of hearing loss and the symptoms of dementia is communication difficulties. If you can’t communicate properly, professionals might think it’s because your brain is being hit by the early stage of dementia. But it might just be because you’re struggling to hear what’s happening around you and what people are saying. If you are having trouble communicating in the way you used to, you should make sure that you have your hearing checked by an audiologist. Doing so will ensure you don’t get hit by a misdiagnosis or anything like that. Evidence also shows that treating hearing loss and improving your communication abilities as a result can reduce the risk and impact of dementia. That shows you just how important it is to seek treatment and have your hearing problems dealt with. It could have a huge impact on your health. No matter what kind of hearing problems you’re experiencing, you should do your best to have an audiologist assess those problems and find a way forward. It really will have a big impact on your health in more ways than you had anticipated.